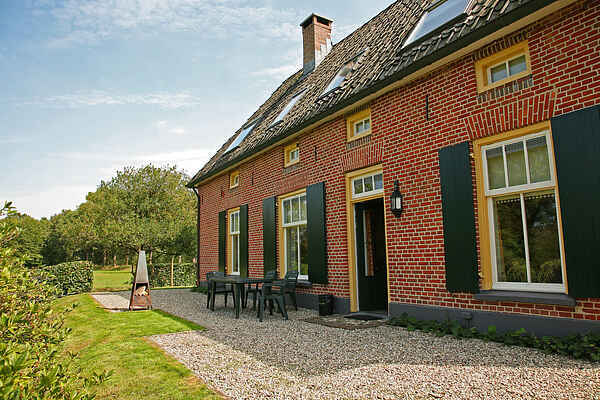 "De Grenswachter", this old farmhouse is now a luxury accommodation with athmosphere, situated in the "Gelderse Achterhoek" in a beautiful nature reserve, 300 metres from the German border. This accommodation is also perfect for business meetings and is surrounded by forest and meadow, where you often see wild animals. Absolutely recommended.